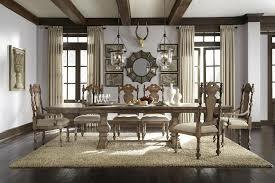 Pulaski Furniture Reviews - High Quality Accent Pieces! 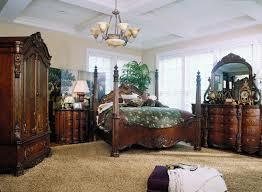 Pulaski are one of the best known home furniture manufacturers within America and globally. They’ve established themselves as high quality furniture craftsmen who are always looking to improve their products and services. Pulaski Furniture are part of the Home Meridian International Group who also own and operate a lot of the other big names in the industry, including Samuel Lawrence and Accentrics. Behind HMI is the drive to continually improve furniture and move it onwards by using new techniques and materials. They believe in furnishing the future and in continuing to operate at a high standard. 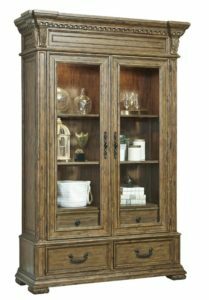 In this Pulaski Furniture Reviews page we go through Pulaski's history, some of their values, reviews on Pulaski's accent furniture and their cabinet pieces, along with this, we will go through their warranty policy. 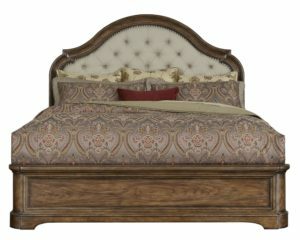 In this guide, all of the products we will be mentioning can be found at our partner Wayfair.com! Behind Pulaski Furniture is 60 years of history. Throughout their years producing home furniture they’ve developed and grown, improving their products and infrastructure. Now there is a well established company who not only believe in their products, but consider each of them a work of art. Pulaski believe in outstanding craftsmanship above all else. Their products aren’t just designed to compliment your home, but to complete it and make it better. Pulaski is synonymous with class and exquisite quality, they’re the luxury furniture maker who specialise in creating products that extend an inviting warmth to your home. Pulaski have developed a wide range of products in their long history, diversifying and growing to the extent that they are crafting products for the whole home. 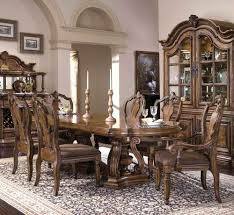 Pulaski specialise in dining room and bedroom pieces, their most popular furniture is their cabinets and accent pieces. 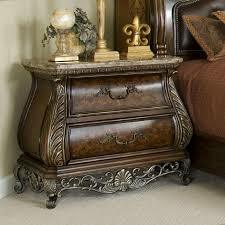 If you like the look of accent pieces, take a look at Coaster Furniture accent pieces or England Accent Pieces. Pulaski believe in combining sophistication and innovation. Each step of the design process, from planning to creation, involves making a stylish but useful product that will benefit the customer in a number of ways. Form and function work together to make Pulaski furniture a great addition to your home. Pulaski above all believe in quality. They keep a close eye on the whole manufacturing process and keep it all local to ensure the quality of their products. As part of the HMI group they are a part of the top 5 manufacturers within the U.S. This comes with strict guidelines and quality control checks. All of this leaves you, the customer, with a reliable product you can put your faith in. Pulaski produce cabinets for your home for multiple purposes, but by far their most popular (and impressive) is their display cabinets. Pulaski have an impressive range of display cabinets suitable for multiple rooms and different displays. Each design is unique and made to solve a specific problem within your home. The display cabinets come in all sorts of shapes and sizes. Tall, short, broad or narrow Pulaski offer a range of options to best utilize the available space within your home. Check with your supplier before purchase and measure up your space to make sure the unit you want will fit. Other specialist cabinets are available, along with custom sizing so you can create a unique cabinet for your home. Each of the cabinets are available in different colours. The hardwood selection allows for different colours and finishes and a completely different look. Each of these choices are available so your cabinet can be created just how you envision it, and let it fulfill its function as effectively as possible. Pulaski display cabinets are second to none and a great way to store precious memories. Taste and sophistication are the two words that come to mind when checking out the Pulaski display cabinets. The change they can make to your home will surprise you. Pulaski accent pieces are uniquely created furnishing for your home that do more than provide storage. Accent pieces are designed to pull together a room and combine the practical use of furniture with the art that goes into crafting it. 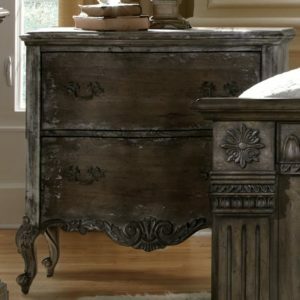 Take a look at Kincaid accents as well! 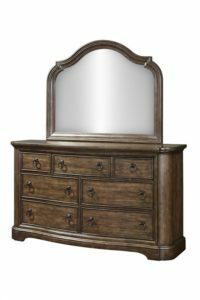 The most popular Pulaski accent pieces include tables and benches but also includes mirrors and cabinets. There is a wide selection with Pulaski products, so you can choose between traditional, modern or contemporary styles and designs. Pulaski accent pieces are where craftsmanship meets home decoration. Pulaski believes in the style of each of their products and in their ability to be more than the sum of their parts. Pulaski are offering something that other companies aren’t and taking furniture to the next level. They’re letting you show off great quality furniture in a new way and making it the centre of the room, not just a feature of it. “I purchased a bedroom set in Jefferson Louisiana and when the set was delivered after 10 weeks of waiting” - Elrich B. 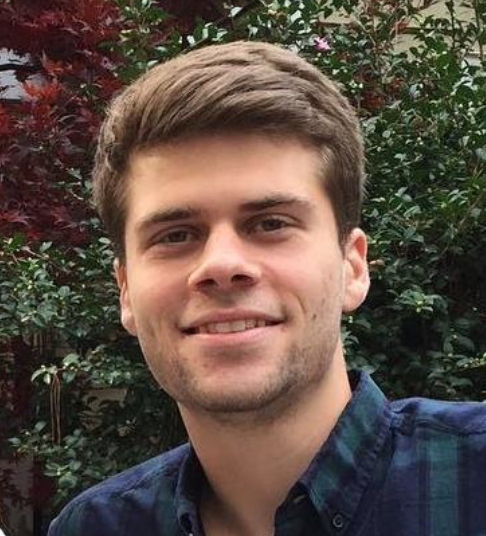 “I have been buying, finishing, refinishing, and collecting furniture all of my life and I have never been more disappointed with a purchase and a product than I have been with the furniture that Pulaski produces in China” - Richard D.
Pulaski waiting times and customer service seem to be lacking, and while Pulaski does strive for high standards at all times they appear to have some issues with manufacturing that has been outsourced to China. However the problems do seem to be isolated incidents, our advice is to thoroughly check each unit at time of delivery so you can quickly sort any problems that might come up. Pulaski offer a 1 year warranty on all of their products. This covers any workmanship or material defects in any of their units. All faulty units will be replaced or repaired. Always check with your dealer exactly what is covered so you know where you stand if something does go wrong. Pulaski Furniture isn’t for everyone, but more for those who admire form as much as functionality. If you’re just after a basic unit then Pulaski will be too expensive for what you have in mine, however if you’re looking to refit the style of your home then Pulaski could be for you. Pulaski are striving to help you make the most of your home by creating innovative products that look great. While there are a few issues construction quality is generally very high and backed up by a strong warranty. 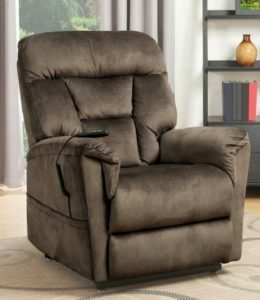 If you’re looking for something a bit more when purchasing furniture then check out what Pulaski furniture have to offer you. Take a look at our other furniture reviews here!